The streets are blocked. The schools closed. Mass disruption and hysteria runs throughout the land all the while the camera stares down at them squarely. They have their audience. Now the question remains: what has this achieved? This past week a clergy of Pakistani Muslims, along with their vacant-minded followers, have set their stage onto the streets of Pakistan, raising slogans like “friends of blasphemers deserve death” and “O Prophet we will die for you”. This is Act I scene I of a play we’ve seen a few too many times before. Their reason for camping out on the streets and causing havoc? The Supreme Court’s acquittal earlier this week of the death sentence given to Asia Bibi—a Christian woman who has already served 8 years away from her husband and children on the grounds of blasphemy. As the curtains draw back and these actors set foot to stage, the world is forced to watch and think: is this what Islam teaches? 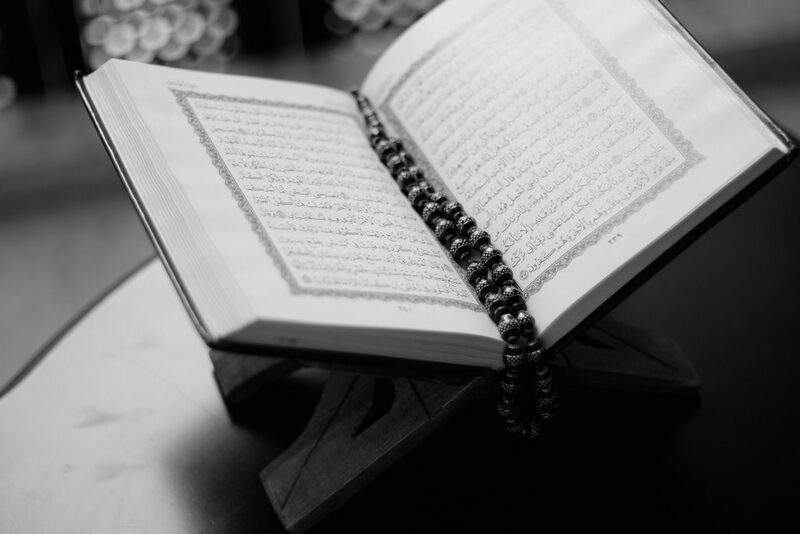 1.The Quran Says So – The Qur’an, far from being a vestigial text, redundant in the current age, is considered by Muslims as the word of God. There is no single verse in the Quran that punishes blasphemy. Far from back-benching this issue, the Quran actively tells Muslims NOT to punish blasphemy. From these two verses alone, it becomes clear that this raucous melodrama is not just a loose adaptation of the teachings of Islam, but something that goes against the grain of it. Where Islam calls for righteousness and justice, the protesters erupt with riots. Where Islam invites diametric views, respecting the sensibilities of the individual, the protesters seek to silence the dissenting voices. One voice they cannot ignore however, is the founder of Islam, Prophet Muhammad. 2. 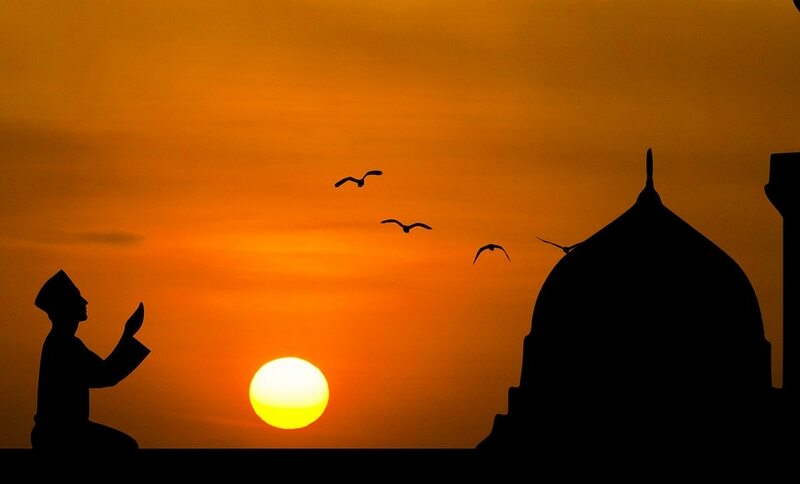 The Prophet of Islam Said So — injured by the demotion of his social status once the prophet of Islam had settled into Medina, Abdullah Bin Obey had declared the prophet as the most wretched person in the land. He went as far as to say that he was the greatest and that Muhammad would be thrown out of Medina at his hands. Upon hearing this, many Muslims stepped forward in anger, seeking approval of the Holy Prophet to kill Abdullah. The prophet denied each request until the son of Abdullah came forth and asked to kill his own father. The prophet denied him the right to do so. When Abdullah died years later, the Prophet of Islam led his funeral prayers much to the surprise and confusion of the Muslims. In response, the Prophet said, “If God has informed me that He would not forgive the hypocrites even if I prayed for them seventy times, I would pray much more than that in the hope that Allah will ultimately forgive them”. This was the voice of Islam. The voice of its founder. The voice of the Prophet of Muslims. He paid the highest respects to those who spewed all manner of abuses and vitriol. However, this voice is being drowned out by the loudspeakers on the streets of Pakistan calling for the death of a Christian mother of two, whose nature of blasphemy struggles to be verified by two witnesses. The people on the streets would have you believe that their protests are in ode to the Prophet of Islam. I ask them, how can violence and blood-thirst show love and reverence to a man that even gave unconditional forgiveness to the murderers of his pregnant daughter? Islam teaches peace and harmony, not causing disorder or rioting. Tomorrow, when the curtains fall after the Third Act and the seats are left empty, what will these protesters do? This travelling band of stagers will find another minority to harass. Asia Bibi is not the first and she will certainly not be the last of the oppressed, so long as the courts of Pakistan cling onto its fickle blasphemy laws. The roads may open, but the minds of its people will remain closed. Hamaad Khan is a neuroscience student with a keen interest in biology and religion in the modern world.